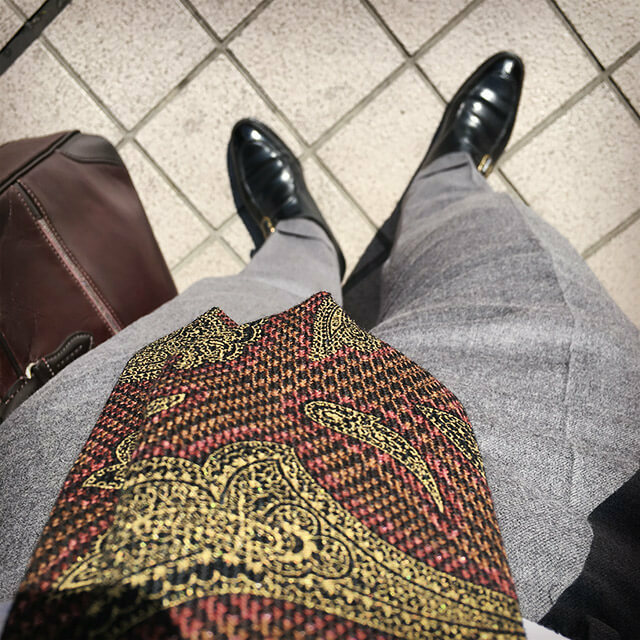 Mr. Nicola Radano, who lives in Italy of Portici also, is the one person I met in the SNS. Enthusiastic readers of the “Men’s Club” might have seen him. He is very famous. And he is a very cool guy. 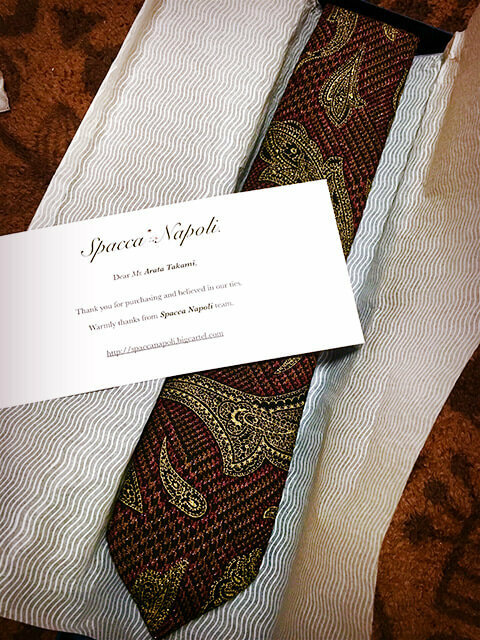 Nicola is the owner of the tie factory called “Spacca Neapolis”. One day, if I thought that it is very nice his tie, exactly what it was the tie of Spacca Neapolis. Because it was very nice, I ordered immediately online shop. And yesterday, The tie arrived in my hand yesterday. 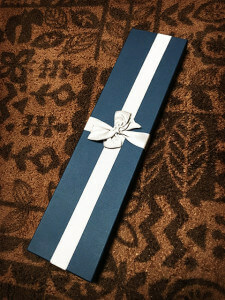 △The tie had been packed in a stylish box. It was a very delicious smell when I open the box. 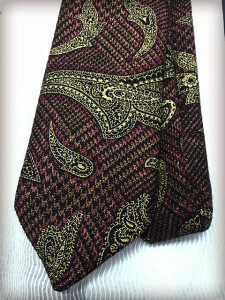 The tie made with vintage wool & cashmere fabric. It has been handmade in Naples. Its color is glamorous and very beautiful. In addition to it, feel smooth. Exactly what I like. Width is 8.5cm. Just a little wider than a typical Japanese tie. It is just good for the width of my jacket lapel. 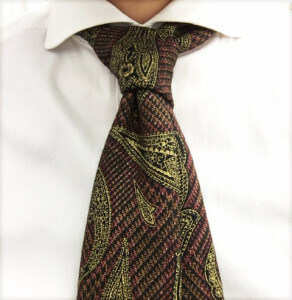 I want also tie for summer. I am the middle you have selected a new tie in the online shop. This tie is very quality is high. If you were interested in Spacca Neapolis, please take a look at their official site & Facebook. I highly recommend it.